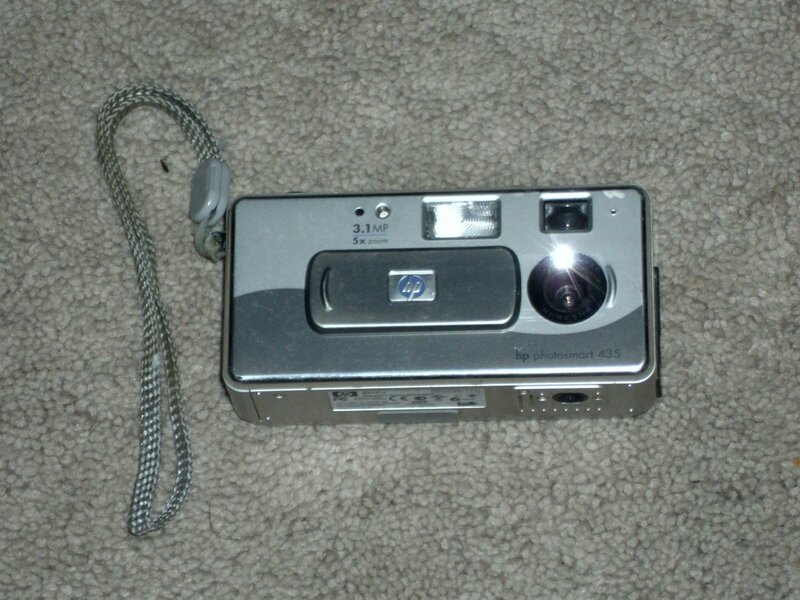 HP Photosmart 435 Digital Camera 3.1 Mega Pixels. Pre owned. Good condition.